What do you expect of a Pk related Clan? B: Yeah, its fun to PK and i really like it alot! 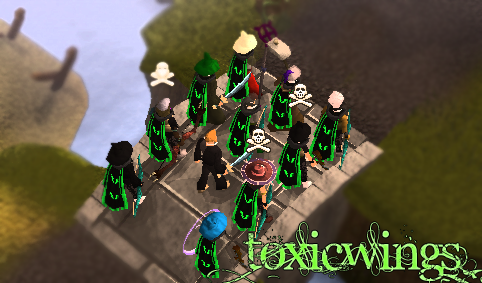 C: I am active on Runescape and our website, i want this clan to be a succes! Its good to know what clanmembers think about it. Yh but we need more active ppl in the forums 1st, keep the topic bumped tho. .....good thing i picked the last one. Good to see ppl are serious about this clan.